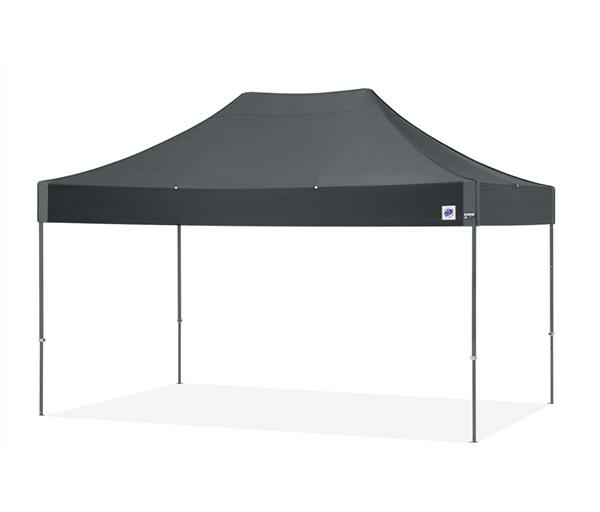 Whether you need a shelter for your car, or some shelter for shade during your picnic, you've come to the right place. Instant Garage Shelters provide quick and easy shelter for your ride while Quick shade canopies and E-Z up Shelters, offer quick refreshing shade for your outdoor activities. 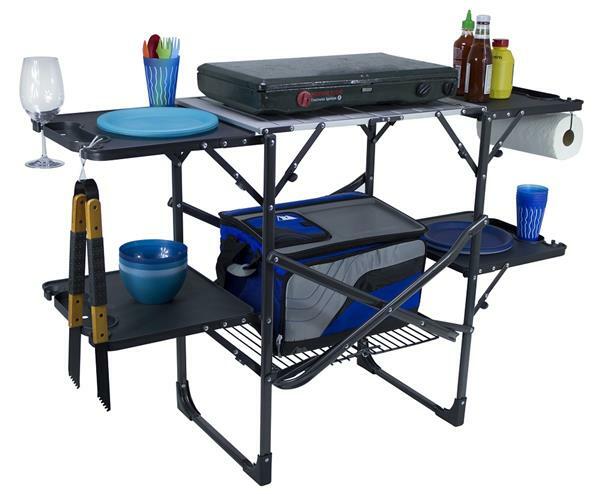 Find all the accessories you need for your fun outdoor activities. Your indoor living space is probably great. It can’t compete, however, with the satisfaction of relaxing outside on a beautiful day. Whether you are own your own home or rent a temporary residence, you need to upgrade your outdoor area to get the most out of it. 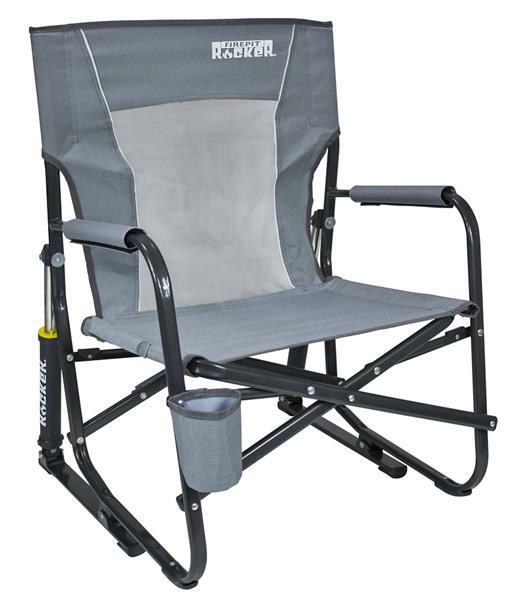 Instead of leaving your outdoor experience to chance, choose the best canopies, chairs, covers, and other outdoor living gear for your home. If you are like most people, you love taking advantage of warm weather. 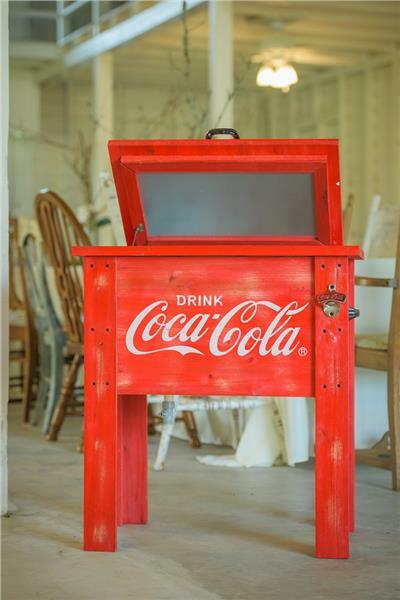 When you are planning your next event, you want to be sure you have the right picnic items for entertaining with style. Start with a good table and chairs. If you don’t have a ton of space, order folding furniture that you can easily move. Then, get a cooler to keep your beer and soft drinks the right temperature. Finally, don’t forget to invest in a good grill set. Remember, your grilling prowess is only as good as the tools you choose to use. Weather, the sun, and other environmental factors can wreak havoc on your patio furniture. Few things are more frustrating than purchasing beautiful chairs and tables only to have them crack, fade, and break. 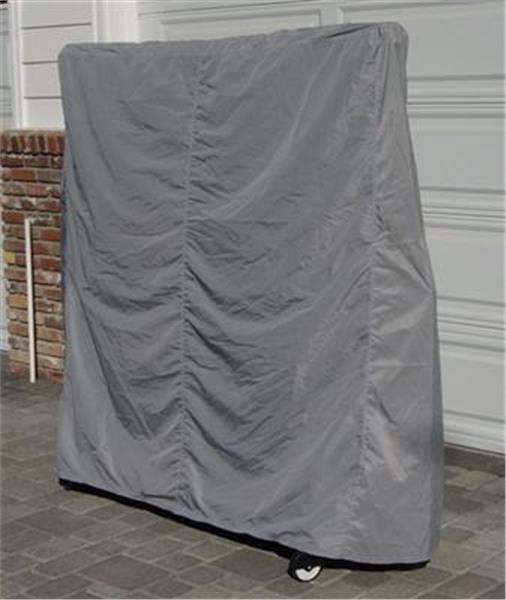 With furniture covers, you help keep your items looking great and functioning well. As such, when you aren’t actively using your furniture, protect it with a strong, durable cover. You enjoy exploring the natural world as much as you like to relax in your backyard. Still, your camper, ATV, and other off-road vehicles can ruin your curb appeal. 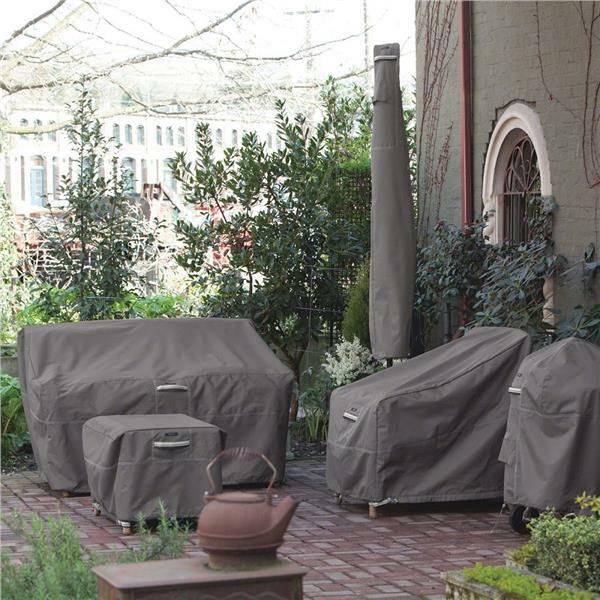 Rather than simply parking your outdoor rigs in your yard, cover them with trailer covers. Or, if you plan not to use your vehicle for a long time, use car storage bags & capsules to keep it in good condition. With the right cover, you preserve both your vehicle and your house’s curb appeal.